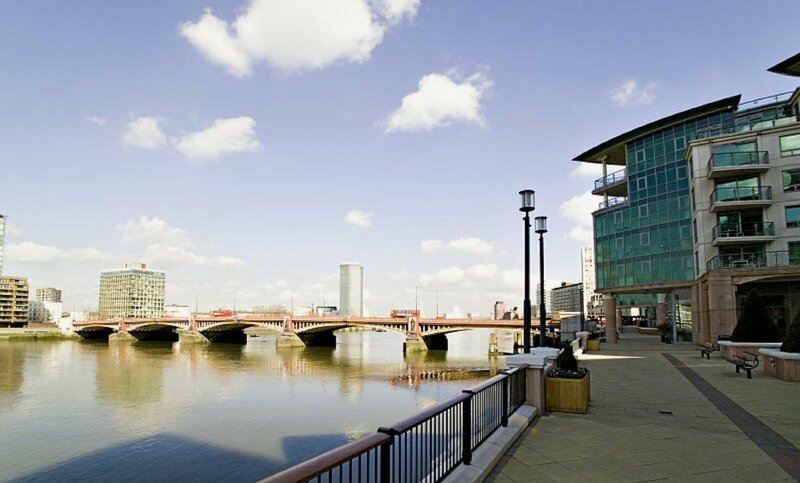 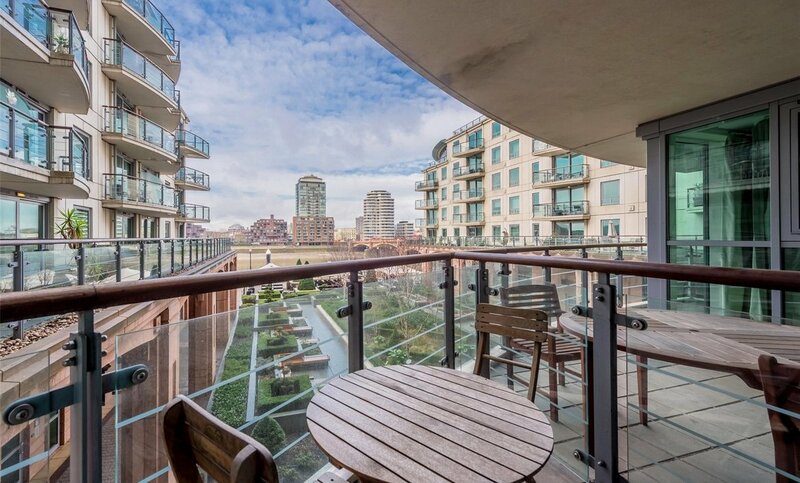 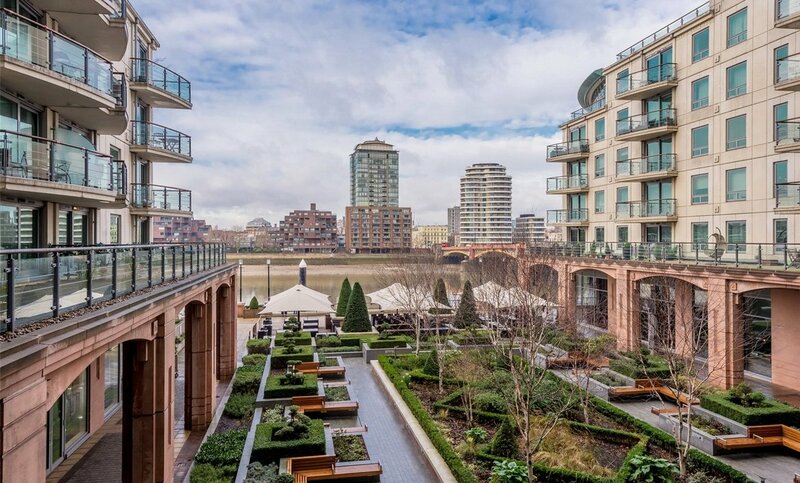 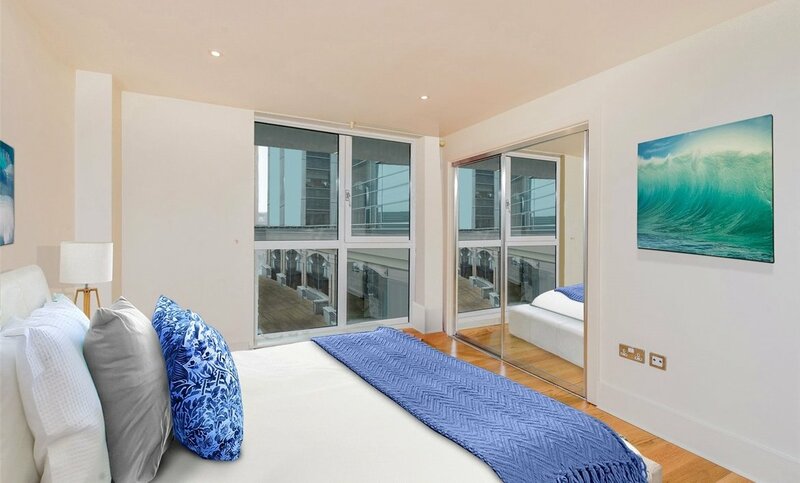 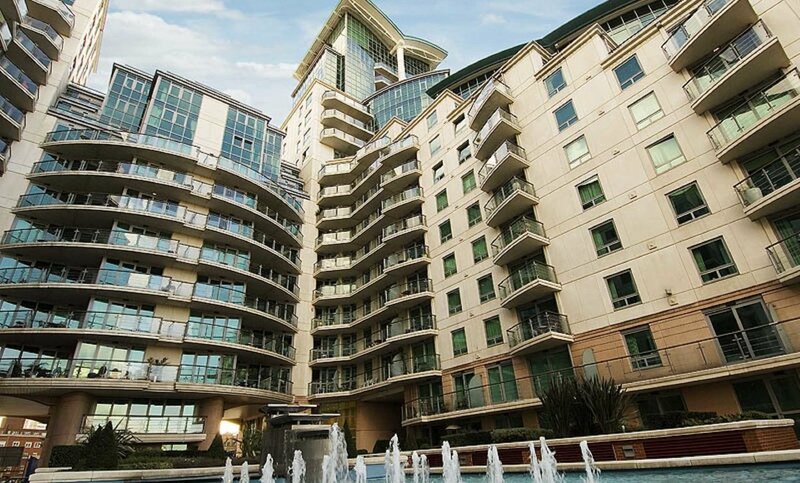 This prime London riverside location benefits from a 24 hour concierge service, landscaped courtyard gardens, three restaurants, coffee shops, NHS doctor, 24 hour gymnasium, dentist and supermarket. 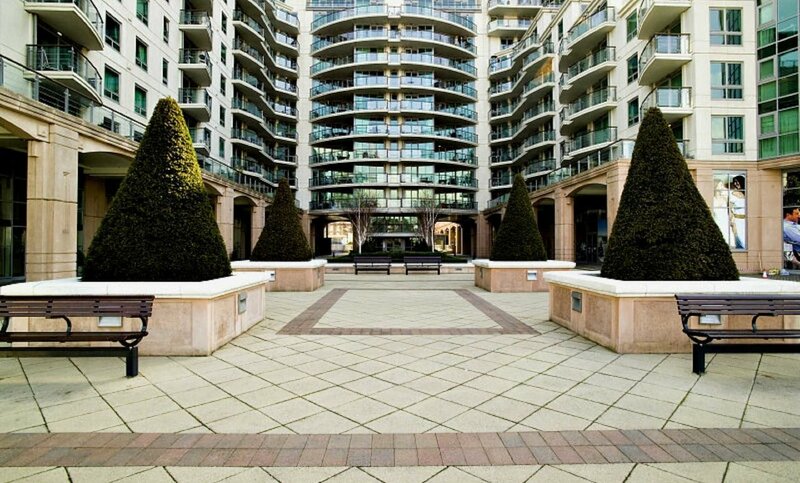 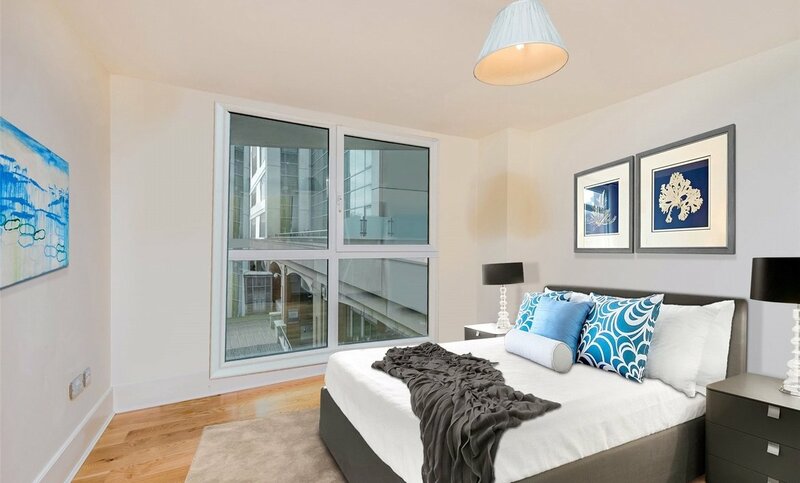 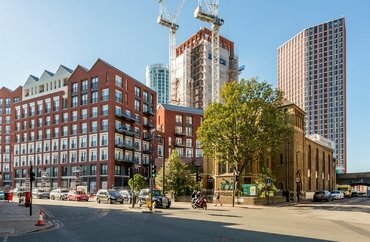 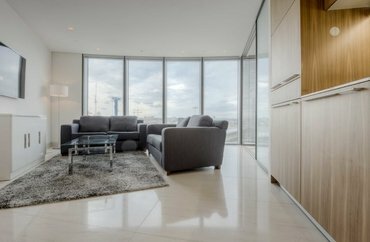 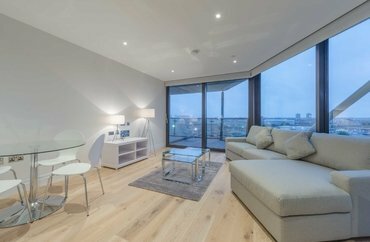 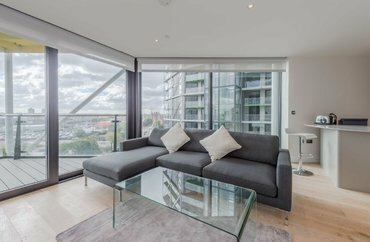 Residents of St George Wharf benefit from being adjacent to Vauxhall Underground Station (Victoria Line), bus and mainline stations for easy access around London and towards the South West. 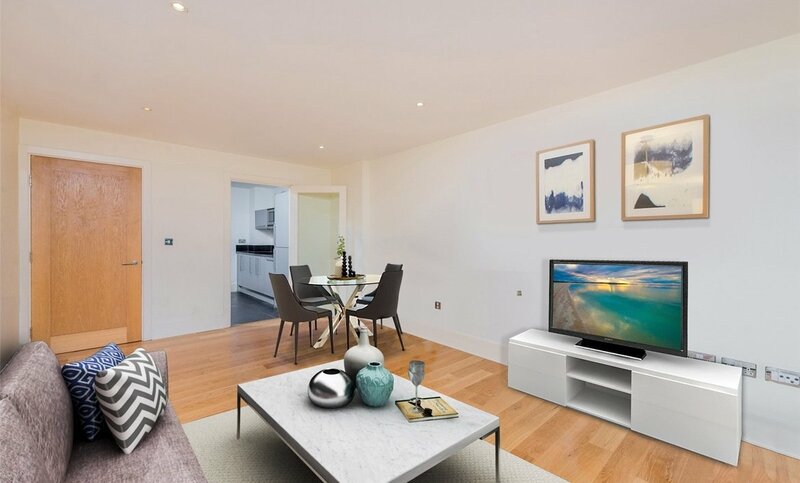 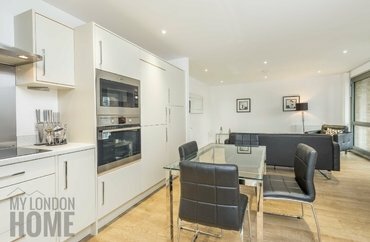 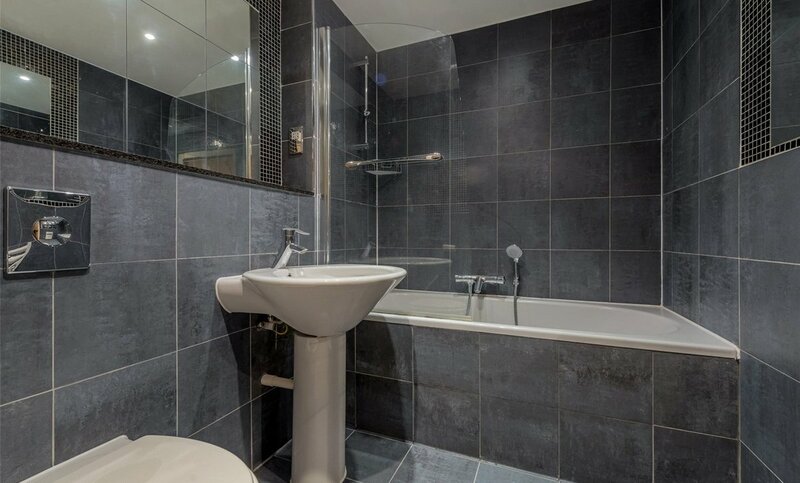 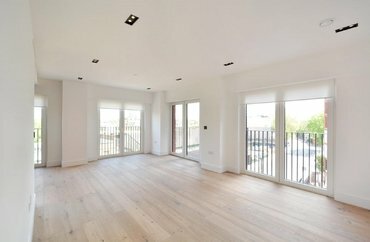 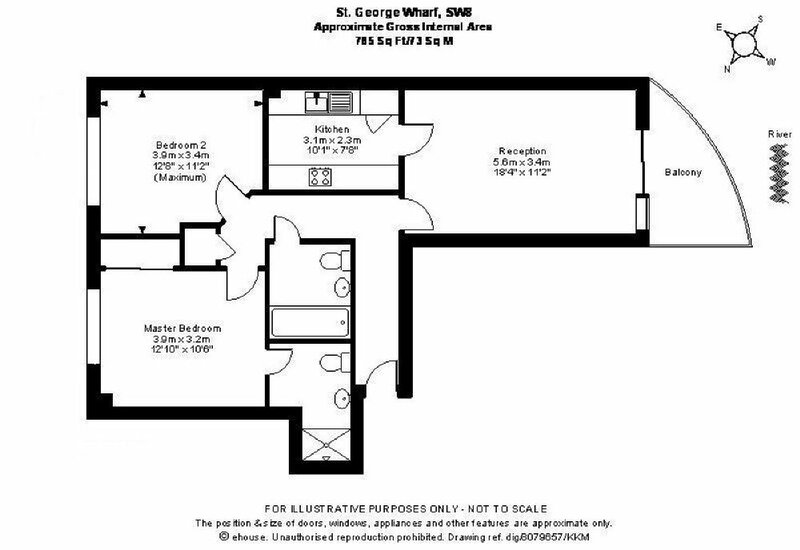 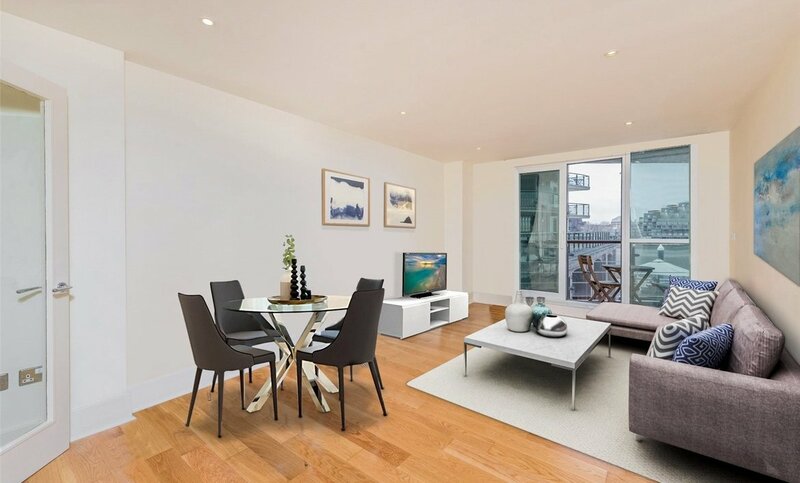 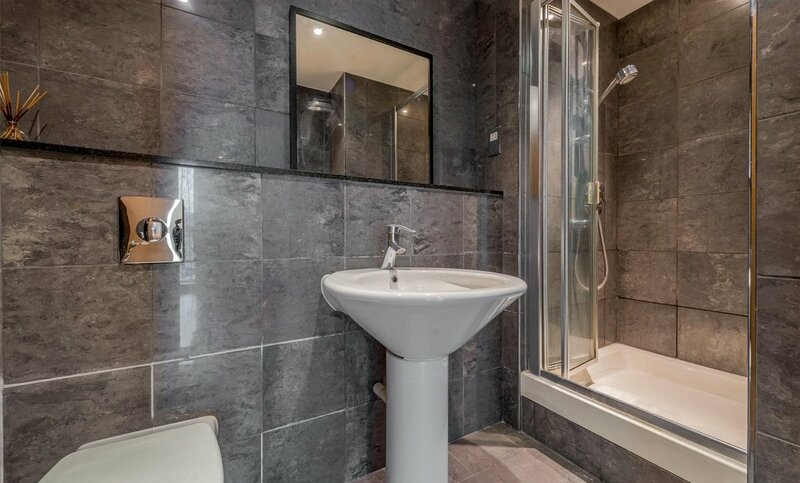 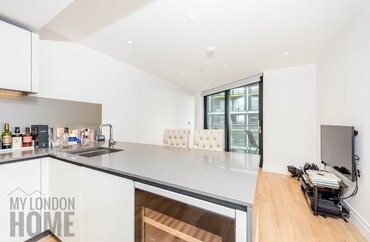 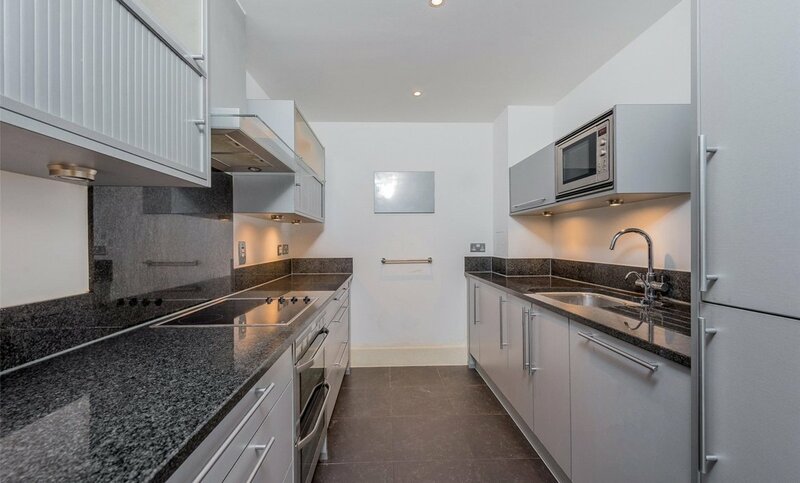 This apartment is the ultimate lifestyle purchase for someone looking for a luxury London base with fantastic transport links.